The show is presented Amazon & co-powered by Ariel. As the show go big brands to sponsor and have well known faces of Dance Industry. So we can expect too much & excitement of dance in Dance+ below is the detail information about the show. Who is the Judge of Dance+ Show? The most talented dancer, choreographer & director Remo D’Souza will be the judge of Dance+ Star Plus show. 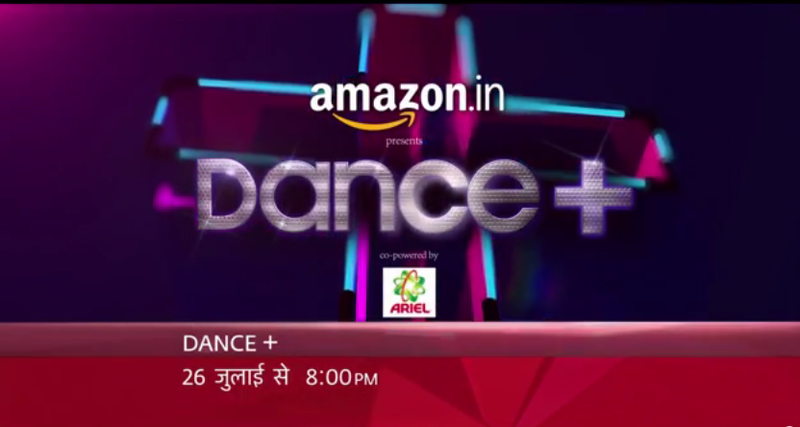 In the first season of Dance+ show will be host by the another popular dancer Raghav Juyal who is well known as “Crocroaz”. If you like dance and this info don’t forget to share it on Facebook & twitter with your friends and colleagues and let see how many contestants have Dance+ and also Dance Plus Winners Name with Images from 2015 to this Year here. Want to watch remo as a judge again 🙂 He is the best! hmm agree with you Santosh.